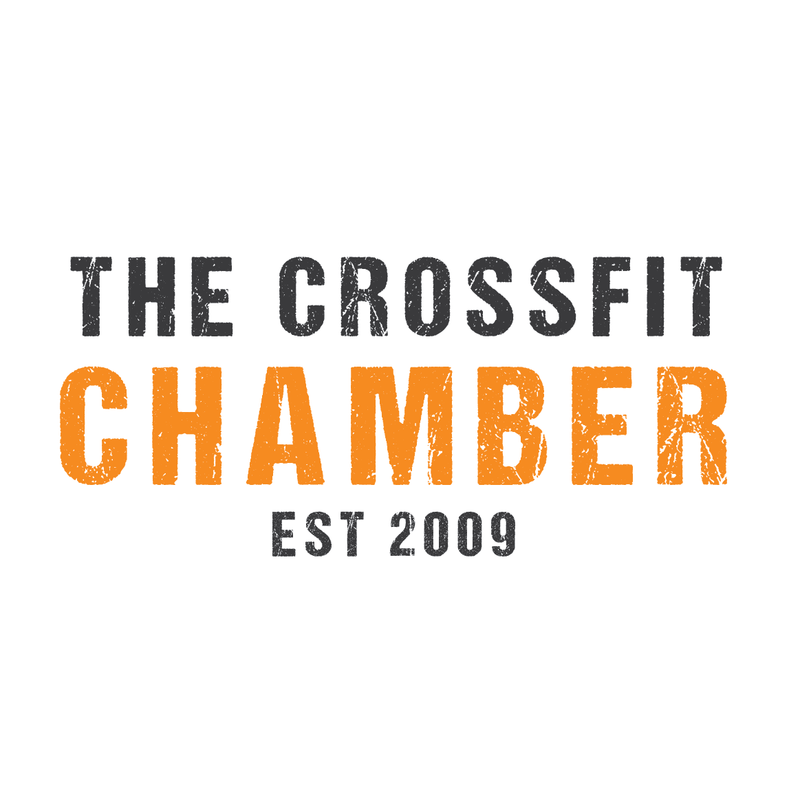 The CrossFit Chamber is a Perth based Crossfit affiliate that strives not only to deliver the best methods for improving training performance, but also improving performance in life. This allows you, the athlete, to tackle daily tasks and challenges with the utmost of confidence. At The Chamber you will be coached using state of the art techniques enabling you to achieve your desired health and fitness goals in the most effective, efficient and the safest way possible. Training sessions are constantly varied, as this ensures the environment we train in is one that is always fresh, fun and results-driven. This variety is just one of the many reasons why there is such a positive change in each athletes mind and body. In my opinion, the results you will earn will, by far, exceed what you will get anywhere else. You will not only become a fitter, stronger, leaner, healthier, happier and more functional human being, you will be doing so in the community that is Crossfit. It’s like being part of the ultimate sporting team, but better: we train together, we get fitter together, and we all have the same addiction, “The sport of fitness”. 'Tough', 'Intense', 'Fun', 'Gruelling', 'Addictive' and 'Life changing' are some of the many words people commonly use to describe CrossFit. I believe it’s the most effective way for anybody to achieve their overall goals. But don’t take my word for it.....come and check out The Crossfit Chamber for yourself!